At LKM Recycling, we strive to divert all materials away from landfill sites with our plastic waste recycling services. 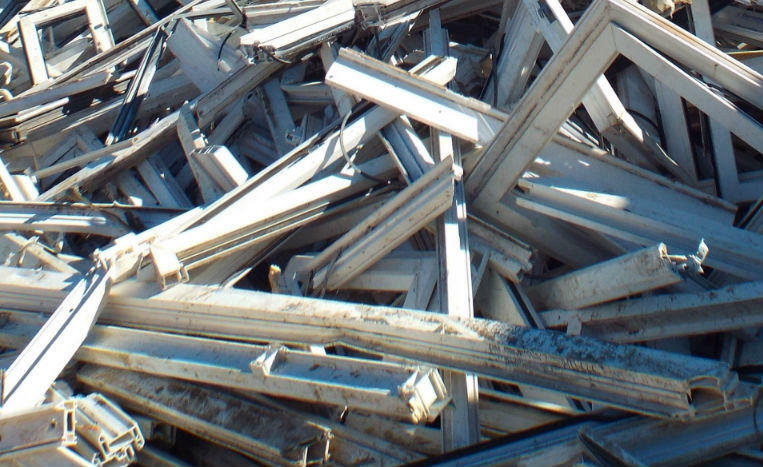 UPVC window frames, both post-industrial and post-consumer, are materials that are often discarded when no longer in use. Our UPVC Recycling services ensure that we reduce the amount of plastic heading to landfill. By reducing the waste that goes to landfills through UPVC window recycling, we help businesses save costs on waste disposal and, for approved cases, offer a rebate when they choose to recycle their UPVC window frames. The claim that UPVC is not recyclable is untrue. UPVC, like all other thermoplastic materials, can be recycled using professional procedures. It has long been a common practice to recover and recycle factory waste and/or off-cuts. Our company wants to continue these efforts by giving businesses a chance to make good use of their waste. LKM Recycling picks up your UPVC waste and gets rid of it for you without sending it off to landfills. Upon collection, UPVC materials are mixed with virgin polymer to produce new long-life products including window profiles. 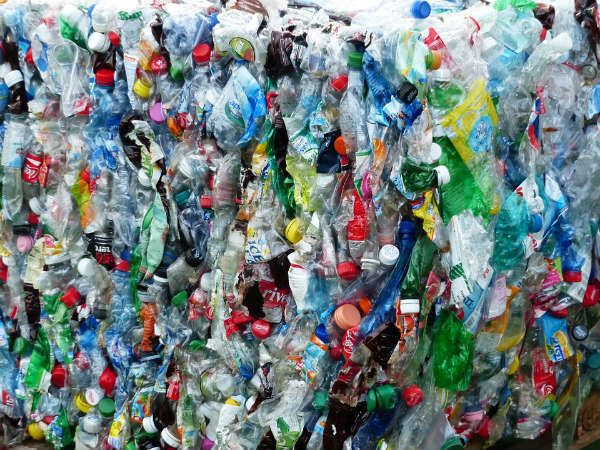 With years of experience and research, plastic recycling companies like LKM Recycling offers services to industries that need help with their waste collection. 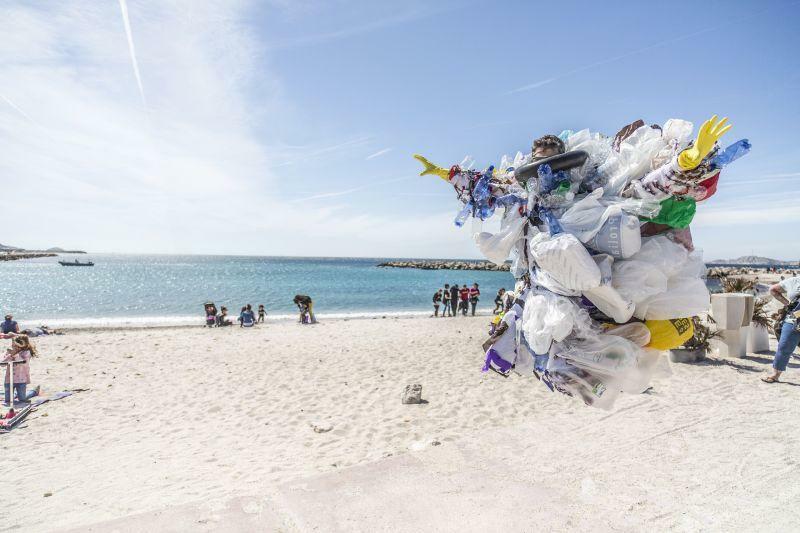 The primary aim of recycling is to elicit a net environmental benefit through reducing the use of primary resources as well as diverting resources from landfill. When your company invests in proper waste disposal, you are likely to attract greater numbers of customers with a green conscience. LKM Recycling uses a purpose-built shredder for processing UPVC window frames and extracting the metal and waste products from the UPVC. This will leave the clean UPVC which can be reused in other manufacturing processes. Our team at LKM Recycling promotes the Zero Waste lifestyle. We are constantly designing and developing new processes that allow us to recycle all kinds of waste materials from a range of industries. By doing so, we hope to give companies more options to care for the environment. If you produce UPVC or plastic as a waste product in your business and would like us to help you lessen your contribution to landfill sites, give our team a call. We will discuss how we can help your business reduce its environmental impact and potentially make money from your waste.